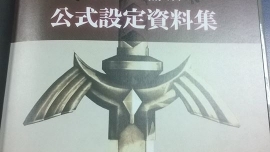 More images from the official Japanese Hyrule Warriors art book have emerged. Along with the photos, we have also gathered up some translated details from within the book. 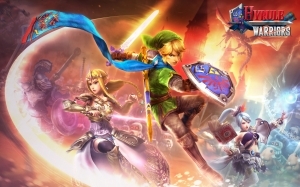 Today we’ve got some more tasty trailers for Hyrule Warriors. The first of these trailers is that of the Goron boss Darunia, and the second shows the wonderful Sheik. The two use their respective special weapons and are showcased in the trailers. More details as well as full trailers are after the jump. Looks like our week is starting out strong, as Tecmo Koei has released the official character trailer for Hyrule Warriors featuring Darunia! That’s right! Everyone’s favorite dancing Goron has rolled his way into the fray! Hit the jump to view the trailer! While Darunia has made an awesome appearance at San Diego Comic-Con, in a newer demo of Hyrule Warriors, we’ve still been anticipating his character trailer. It is epic! Here we can take a look at a wider range of his special attacks and their devastating effects in the Death Mountain stage. 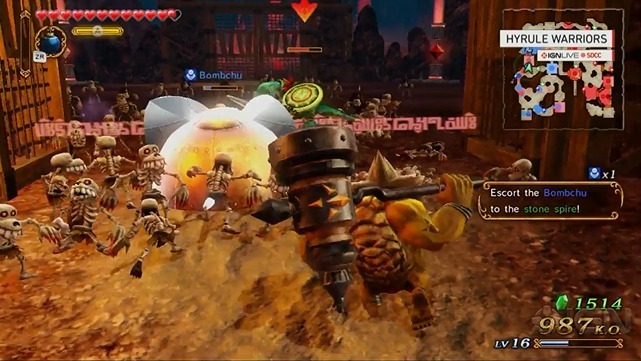 If you’ve been wanting to see more of the Goron Chief in action, the video awaits you inside. 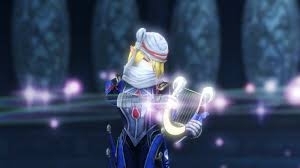 Warning: This post contains spoilers for Hyrule Warriors. Hyrule Warriors, and we are getting a decent amount of new gameplay footage. We’ve already shown some Darunia footage today, but we are now getting a second look at how this character plays in the Lake Hylia level. Two days ago we posted a short video featuring Darunia’s gameplay from the San Diego Comic-Con, but now we have him in all his grace thanks to IGN. 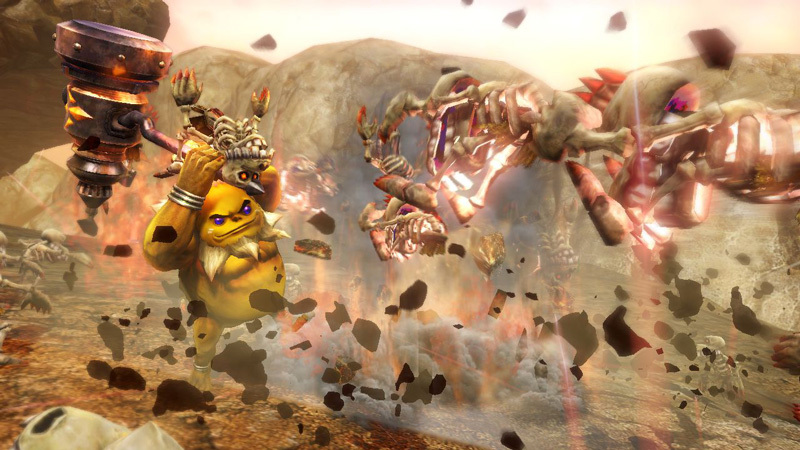 The King of the Gorons is certainly a character most of us wants to play with in Hyrule Warriors, and here you’ll get the chance to finally see him in action. There’s even a couple surprises to talk about.